Taiwanese surgeons have been using the 3D printing technology to perform complex surgical procedures in order to reduce the surgery time as well as its risks. One of the complex surgical procedures that 3D printing technology was used on is the complex orthognathic procedure which is a corrective jaw or cheek reduction surgery. Conventional surgery is an arduous task not only for the surgeons but also to the patients. 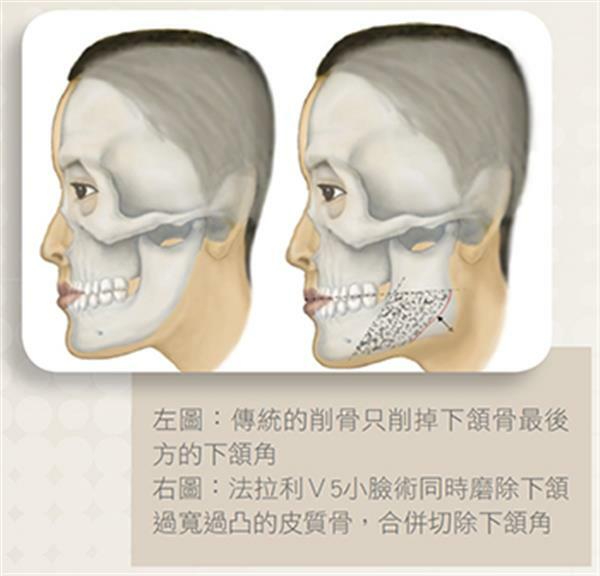 In this case, patients who undergo facial skeletal surgery may develop skeletal or even dental irregularities. Moreover, it can also lead to permanent facial paralysis if not performed properly considering that the face has a lot of delicate nerves that can accidentally be severed during the operation. However, with the use of 3D printing technology, surgeons were able to create a model of the patient’s skull so that they have more time to assess and plan their strategies before the operation. Surgeons Jiang Hou Ren and Xie MingJi developed a technique using 3D printing technology to create an actual model of the patient’s skull by using images obtained from CT scan and X-rays. Surprisingly, the new strategy resulted to better and faster recovery time without any risks at all.